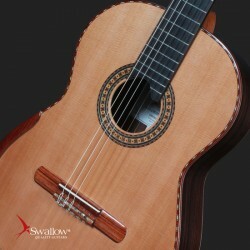 The production of the limited edition guitars is the way Swallow creates high-class sounding guitars with attractive and unique look. Inspirations and ideas can come from new designs, from the outstanding features of precious woods, etc. 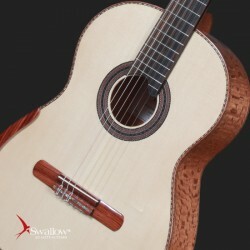 The guitars in Limited Editions line are the result of the creativity of the passionate and dedicated guitar makers. 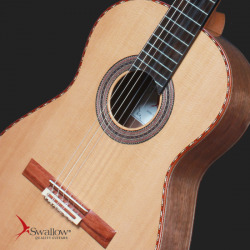 The production of the limited edition guitars is the way Swallow creates high-class sounding guitars with attractive and unique look.